DO YOU WANT TO HELP MORE SHY, FEARFUL OR ANXIOUS DOGS? GAIN KNOWLEDGE, NEW SKILLS & MORE CONFIDENCE! This seminar will be helpful for owners of dogs who exhibit shy, fearful, or anxious behaviors, and dog trainers, rescue and animal welfare professionals, or other pet care professionals who work with dogs with these behavior issues. Kathy will present an effective and positive approach to working with dogs who exhibit difficult behavior issues such as extreme fearfulness, anxiety, reactivity to new environments, noise phobias, and hyper-arousal. “S.A.N.E. Solutions” is simply a collection of tools and creative exercises designed to help dogs reduce tension and arousal while building confidence and coping skills. The goal is to give the dog a new experience of feeling safe, calm, and in control while in a challenging environment or in the presence of other dogs or people, which previously would have elicited a fearful response. Based on the principles of Tellington TTouch Training and sensory integration, this approach employs the use of novel sensory experiences to enhance learning. 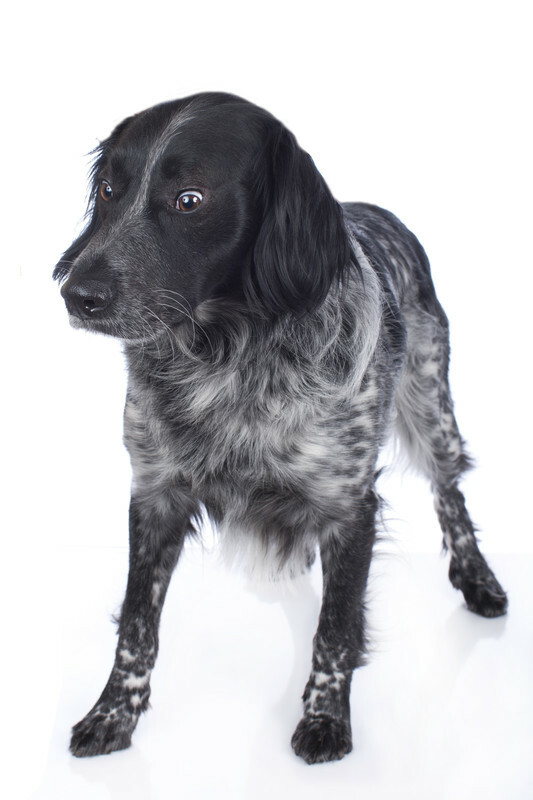 Recognize and correctly interpret canine body language and communication signals. Understand the significant link between posture, physical balance, and behavior. Identify the four primary coping strategies dogs employ when feeling threatened or stressed. Learn how to apply a sensory approach to reducing arousal through specific forms of touch and purposeful movement exercises. Understand and apply the mechanics of using the leash with two points of contact to eliminate pressure on the neck and influence physical balance. (Lead a dog on leash in balance). Learn how to use unique leading exercises designed to introduce new people to fearful dogs. Learn the rationale and application of light pressure wraps or garments to help dogs reduce anxiety and touch sensitivity. Observe and learn specific exercises to reduce separation anxiety and build confidence. Kathy's introduction to dog training began in 1991 when a slightly wild and wonderful Alaskan Malamute puppy came into her life. Kathy and Spirit's partnership lead them to competition obedience trials, participation in fly ball, and as a visiting Therapy Dog/Handler team in hospitals and nursing homes. Searching for a truly respectful and gentle approach to working with animals, Kathy completed the two-year Tellington TTouch Companion Animal Practitioner Certification Program, graduating in October 1996 and later becoming an instructor in the program in 2003. With her professional training and experience as a Physical Therapist, Kathy offers a unique perspective on the neurophysiologic and sensory aspects of dog behavior to her students. Known for her creative, engaging, and often humorous teaching style, Kathy has presented workshops and seminars throughout the US, Canada, and in Europe. Kathy’s skillful approach to working with dogs with aggression and fear issues led her to develop a series of seminars titled S.A.N.E. Solutions for Challenging Dog Behavior. Her calm, confident demeanor serves her especially well in working with these cases. Kathy states, "Helping dogs learn to cope with the demands of living in our often chaotic human world is a passion of mine. Creating a sense of calm and safety for the dog is the first step to eliminating reactive and fearful behavior. We can do this with humane, effective tools for reducing stress and building confidence. It gives me great joy to see these dogs make the transformation from living in a state of fear to feeling safe in the world." Kathy recently relocated back to her home state of Oregon. Living in the Central Oregon region allows her to pursue her other passions of hiking, skiing, and kayaking. She shares her life with two dogs, one cat, and two horses.